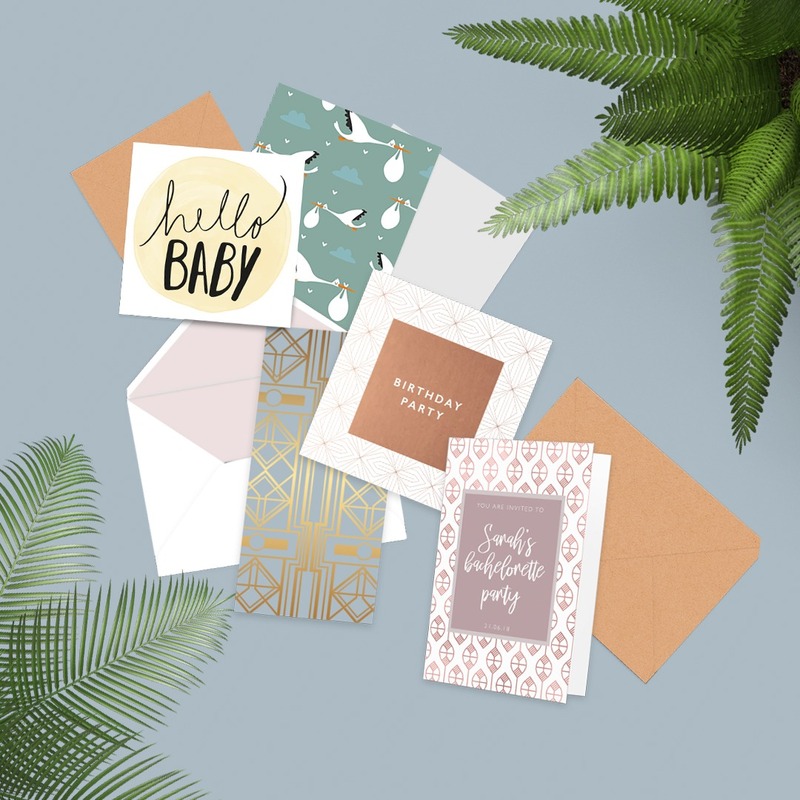 Whether they’re for birthdays, Christmas or even to be used as invitations, Greetings Cards are popular all year round and it’s not as easy to design them as you think. printed.com designer, Emma (AKA Lemon), runs through her top tips for Greetings Card design. The human eye will see things that aren’t actually there – so why not try to use this as an advantage to your design? Let words and images hang over the edge of your card! Just remember to include bleed. Remember if you think there is too much on your card, there is too much on your card! Decide on your message before you begin your design, that way you can plan what is important and what you want your audience to see first. A card design needs to include an image that’s eye-catching enough to capture someone’s attention, yet reflects the tone and emotion of the card’s message. 90% of information transmitted to the brain is visual, so your image is likely to be the deciding factor of someone picking up your card amongst others! Show-off your bespoke designs and leave a lasting impression with exquisite fine papers. Create high-end cards with the lined texture of Laid papers that embody prestige, or the touchy-feely surface of Tintoretto Gesso. Add sparkle with iridescent papers from the Sirio range that captures the allure of natural minerals. Our luxury papers are the sexiest papers around and they’re sure to give your cards the creative edge! 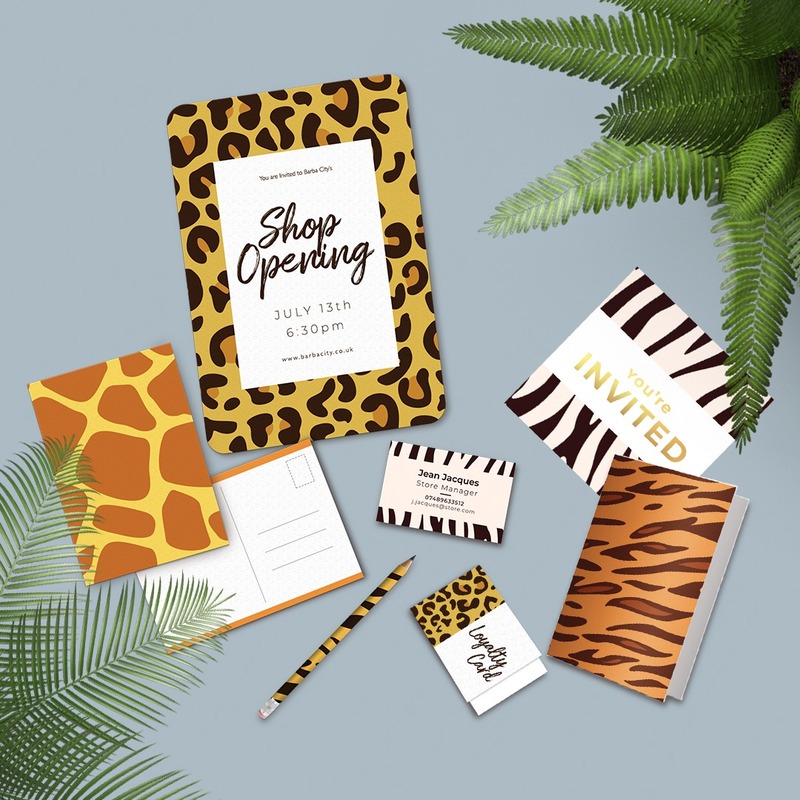 Although greeting cards are often personal, they are also face-to-face time with potential clients, so be sure to include your brand identity into the card design. You might want to have your logo, company name or a thought provoking strapline on the back of the card, or even a call to action such as your website. Most people will flip the card over to check out the details, so it’s a great opportunity to get known! 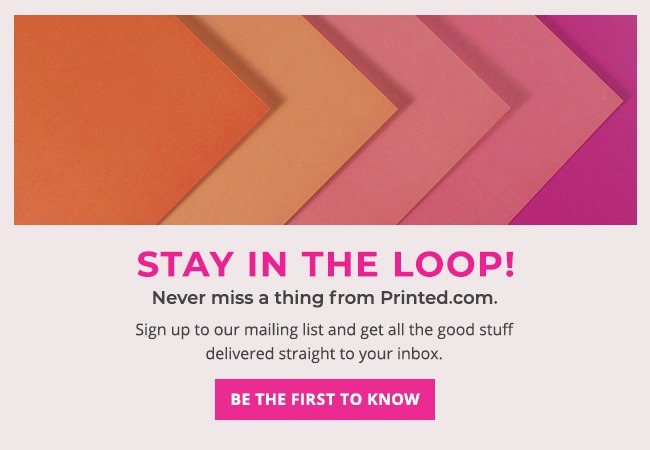 If you like more tips for Greeting Card, don’t forget to check 3 Insights on the Greeting Card Design Industry! i have come across this blog and found here and informative post, here is really great tips for greeting card design, these all the tips are quire helpful for everyone, I agree with this thought that A card design needs to include an image that’s eye-catching enough to capture someone’s attention. Thanks for sharing this great post. Nice short and informative blog. Really helpful in terms of how to think of using the new papers that PRINTED.COM have provided us play around with! In case you missed it, last week we launched our brand new Creative Hub!